A deep dive into the swimming lingo you might hear on deck! 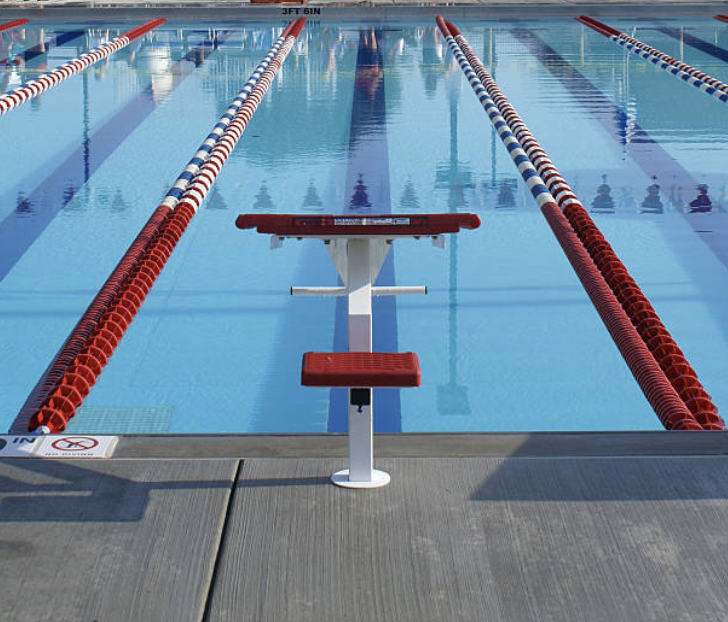 When you’re on the pool deck sometimes it can feel like swimming has its own language. That’s partially true – from training terms to swimming lingo, there’s a lot of terminology that can be foreign for a first time swimmer and even expert. 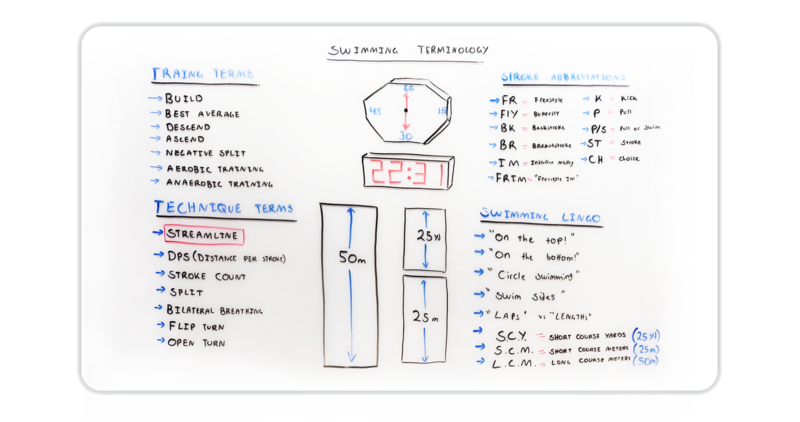 In this episode of Whiteboard Wednesday, we’ll take a deep dive into the swimming lingo you might hear on deck! Howdy swim fans, here with another episode of Whiteboard Wednesday. Today we’re talking about the swimming terminology you might hear on the pool deck and see in the MySwimPro app. The distance of the pool you’re swimming in (Short Course vs Long Course). I hope this video showed you how by understanding the different training terminology you can get more out of your swim training. Until next time, have fun and happy swimming! Great stuff, Fares! Really enjoying your Whiteboard Wednesday posts! Thanks for the support, Linda!